Dealspotr: A New Deal Sharing Forum Where You Can EARN Amazon Gift Cards! | Happy Deal - Happy Day! 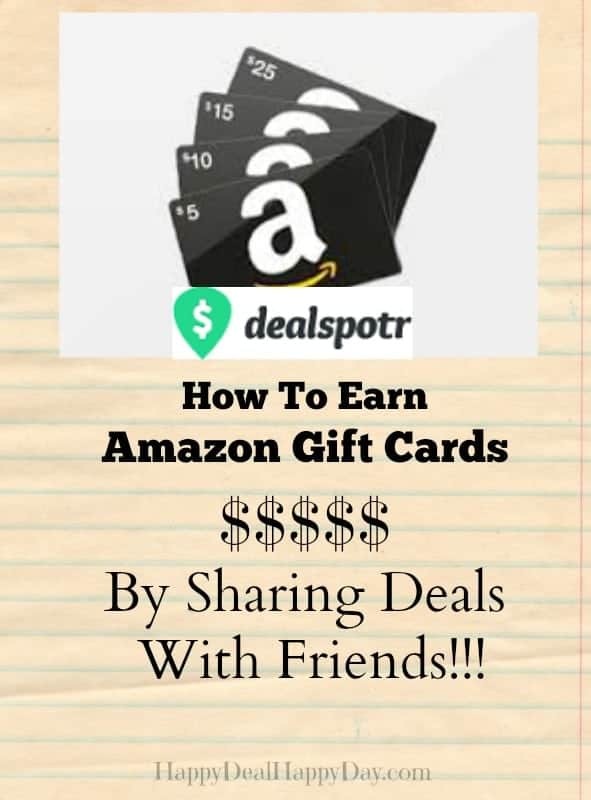 Dealspotr: A New Deal Sharing Forum Where You Can EARN Amazon Gift Cards! You know that I’m a big fan of the slogan that “Friends don’t let friends pay full price!” That is one of the reasons why I do what I do! I can’t keep all the great deals I find and frugal tips I discover to myself. And since sharing is caring, I want this site to be a helpful resource for you as we live our frugal lifestyle together. 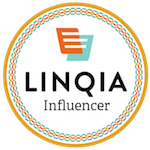 As a deal blogger, I also know I can’t even dream of keeping up and being sure that all of my readers know about every single awesome sale that is currently in existence. That is pretty much impossible. So this is why I’m telling you about this new deal finding and sharing community called Dealspotr. I joined Dealspotr close to 6 months ago now. I have been sharing some of my Wegmans or Amazon deals that you all know that I’m a fan of sharing here. There are hundreds of others sharing their favorite deals as well! So it’s like one huge deal sharing party all at the same place! So why am I telling you about this site? Well, I want you to know it as a deal finding resource (because like I said before, I cannot be your only source for that.) and #2- you can EARN Amazon Gift Cards for being active in this community! (In fact, I earned a $10 Amazon gift card in just a few days after I joined!) And who doesn’t love Amazon Gift Cards, right??!! Head Over Here and sign up for an account. (yes you will be signing up under me, which makes me your “mentor” and I’ll make you my preference to comment and up vote your deals.) When you sign up, you will get 5,000 points. That’s like earning $5.00 right off the bat just for joining! When you reach 10,000 points, you can cash in for your first Amazon Gift Card. And each time your earn 10,000 Karma, you earn another $10 Amazon Gift Card!!!! You really just need to go to Dealspotr, sign up, browse some of the deals, shop some of these deals that you love, up vote the ones you like, share some of your own deals, follow some other dealspotrs, and get to know the community. Watch your points go up, and start cashing in your Amazon Gift Cards! I really would like your feedback on this site. I am an official “Ambassador” for this site – so I can easily take feedback from you and share it with the team at Dealspotr to improve it. This is a new site, and we love user feedback! ← Amazon: LEGO City Demolition Starter Set for $7.99 – Normally $11.99! 27 Responses to Dealspotr: A New Deal Sharing Forum Where You Can EARN Amazon Gift Cards! I already cashed out $11. Enjoy! FreeMyApps is a best app running on iOS and android that completely free earning Amazon gift card, iTunes gift card… Simply just install free app to earn point and redeem gift card for free!